For over 10 years we have installed data networks in the properties within Edinburgh and Dalkeith, Midlothian. Our electricians are qualified in the field of data networking, hence we specialize in the installation, support, and maintenance of home networks. 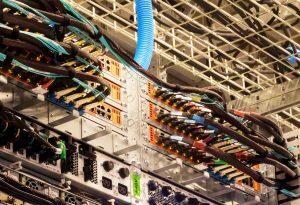 We provide data networking maintenance, repairs, support and installation not only in residential properties in Edinburgh and Dalkeith; but also in commercial properties and places of work. 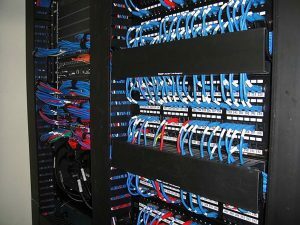 Our electricians have installed data networking equipment in several companies in the region. Most of the companies know us through our quality services in Edinburgh and Dalkeith. 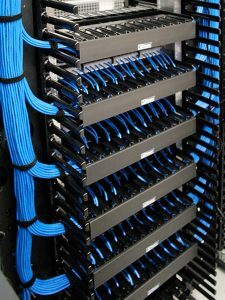 We cover all aspects of data networking: design, installation, maintenance or repairs and upgrades of already existing installations. We are competent in the job, so rest assured our licensed electrical contractors at David Love Property are here to help with all your data networking needs. So pick up the phone and dial our number today.